The fourth City for Champions project will be comprised of two separate facilities. 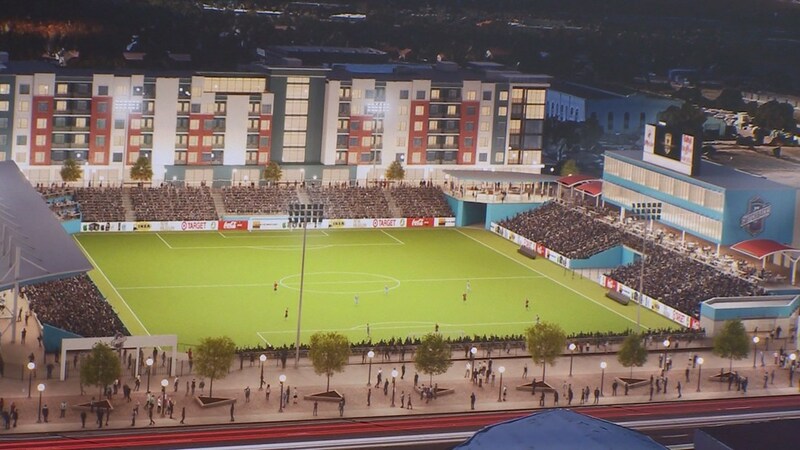 The outdoor downtown stadium will become the permanent home of the Colorado Springs Switchbacks while the event center will serve as the new home of the Colorado College ice hockey team. The facilities will be state of the art, multi-purpose venues designed to host professional, Olympic and amateur sporting events as well as entertainment and cultural events. Partnering and providing private financial funding in the venture are Colorado College, the Colorado Springs Switchbacks and Weidner Apartment Homes. The proposed downtown stadium will be located at the CityGate property bordered by Cimarron to the North, Moreno to the South, Sierra Madre to the West and Sahwatch to the east. The facility will be a mixed use development which will feature a rectangular field of play and will serve as the permanent home of the Colorado Springs Switchbacks. The stadium, containing 10,000 spectator seats for sporting events, will be a multi-use facility which can accommodate a wide variety of sporting and entertainment events. Capacity for concert events will be 20,000. The stadium will be constructed together with a mixed-use residential and commercial development in partnership Weidner Apartment Homes. Weidner will receive naming rights to the stadium. The combined project is estimated at $60 million dollars. ​The indoor events center, named the Edward J. Robson Arena, will feature 3,000 permanent seats and capabilities to host ice-based and other sports, as well as entertainment events. 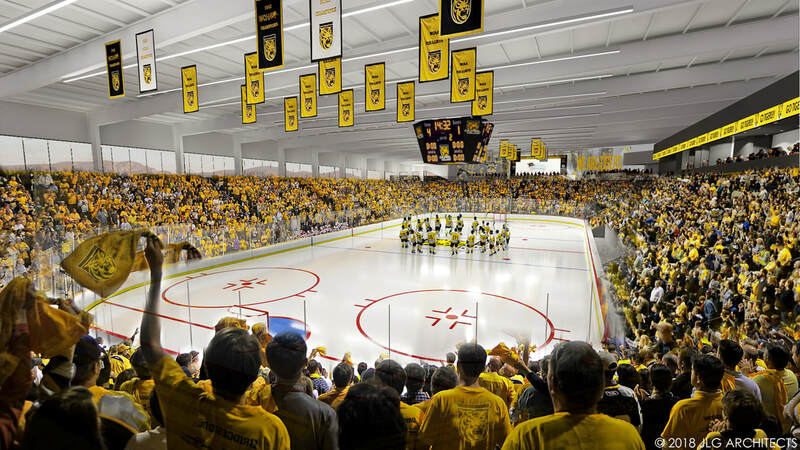 The planned arena, which will have less than half the seats of the Broadmoor World Arena, is comparable in size to the arenas of colleges and universities that have similar numbers of students and Division 1 hockey programs. The arena will be build on the block bordered by Nevada Avenue, Cache La Poudre, Tejon and Dale Streets, allowing the CC hockey team to play games on campus for the first time since the program started in 1938. City for Champions will brand Colorado Springs as Olympic City USA, and invite national/international sports performance and medicine entities to the city-to compete in events and do business. ​The indoor events center will cost approximately $39 million with $9.2 million funded by the state RTA bond proceeds. The balance (approx. $30 million) will be provided by Colorado College.